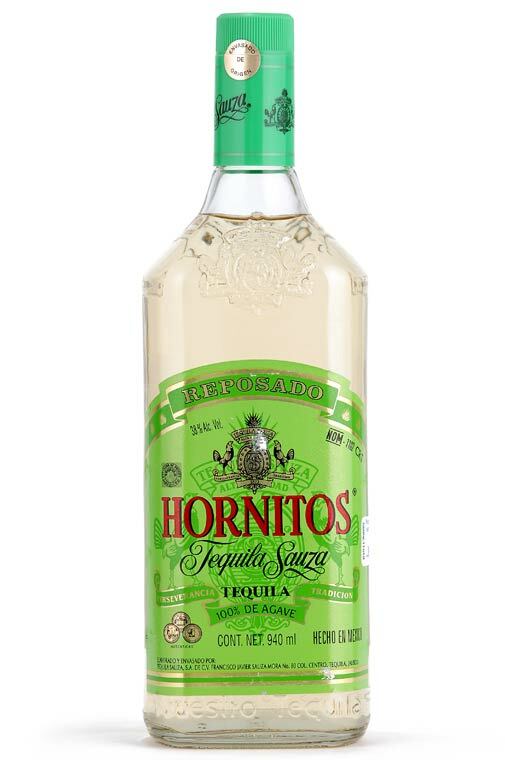 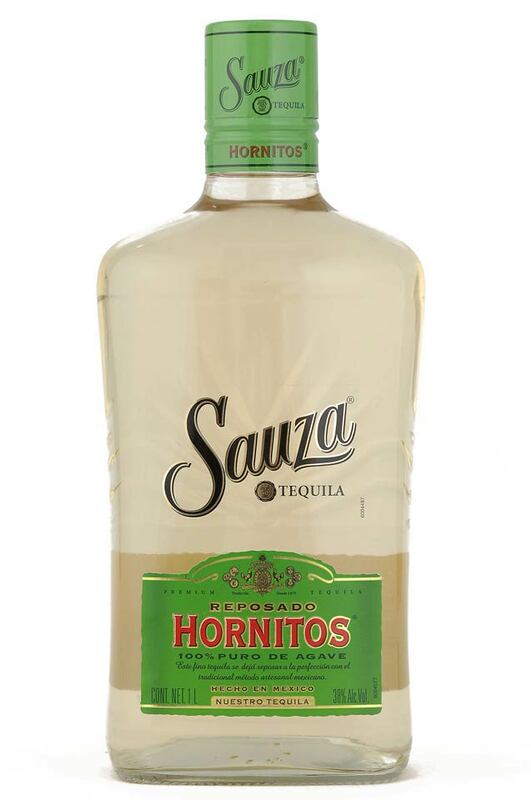 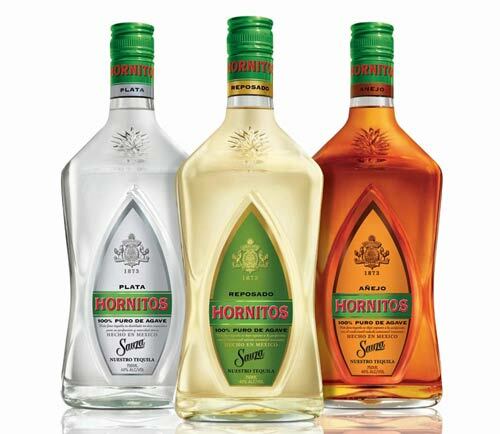 Though all tequilas are made from the flesh of the Blue Agave (in order for them to claim they are tequila), Hornitos is different - dare we say better - because Hornitos does not try to hide the true agave flavors or our tequilas, we preserve it. 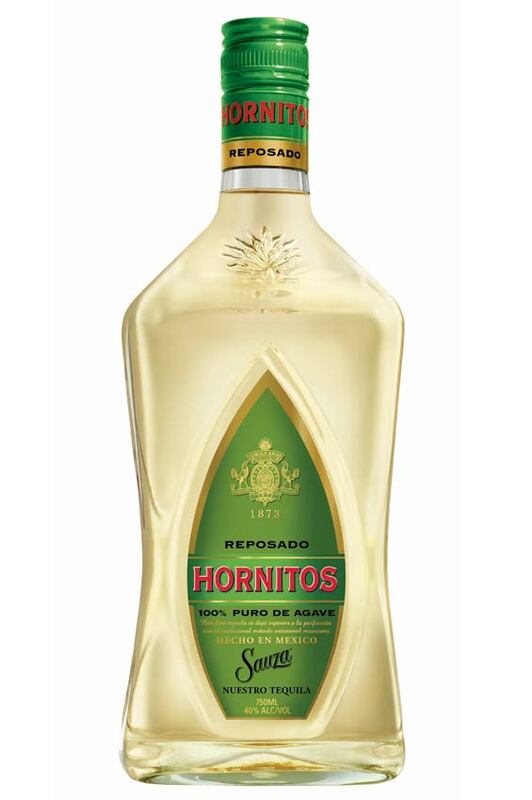 There are two categoies of tequila. 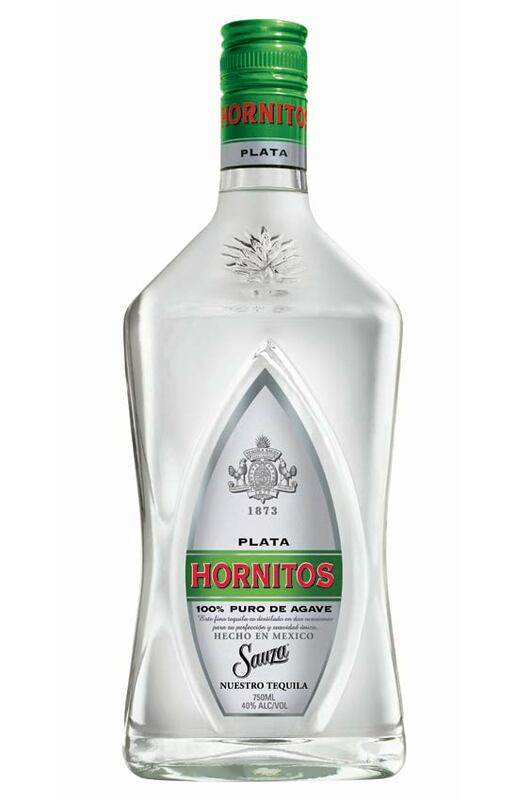 Tequila 100% de agave" or "Tequila 100% puro de agave" which is produced using only the sugars from the Weber blue agave; and "Tequila" which is made using 51% agave sugars and 49% other sugars, often called "mixto". 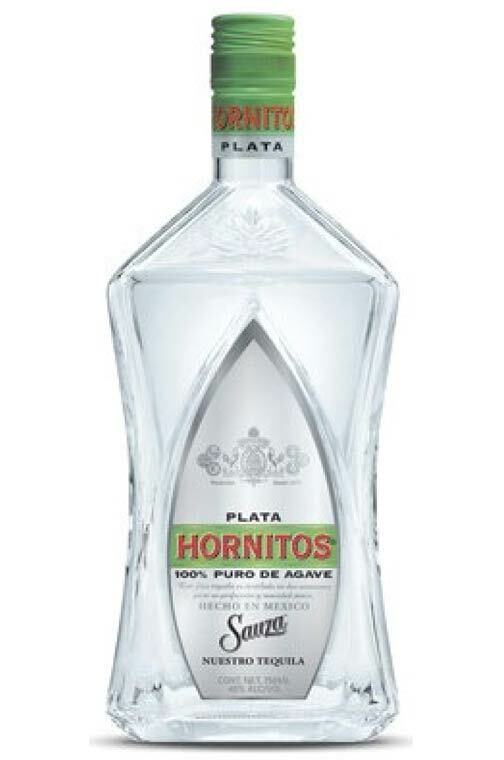 From inventing a unique way to make our agave-robust Reposado, breaking the rules to create a crystalline Plata and going above and beyond tequila statdards to make an ultra smooth and aromatic Añejo - everything we do has agave flavor and your taste buds in mind. 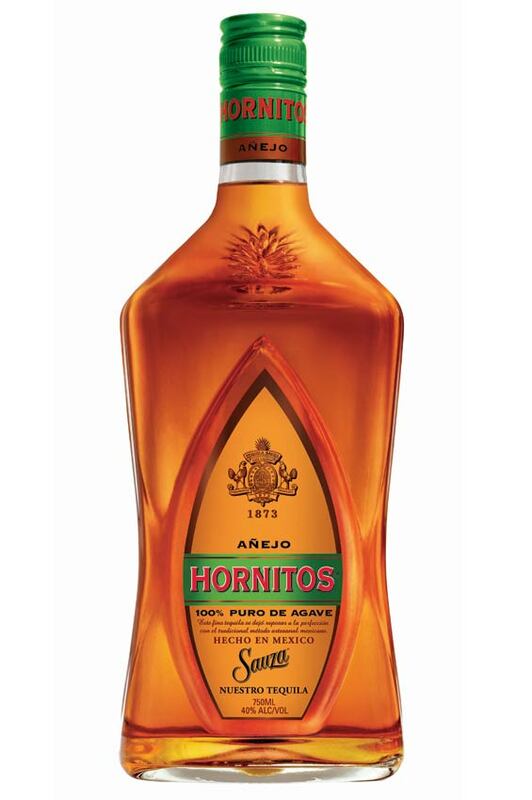 When it comes to creating pure agave tequila, we've yet to meet our match.